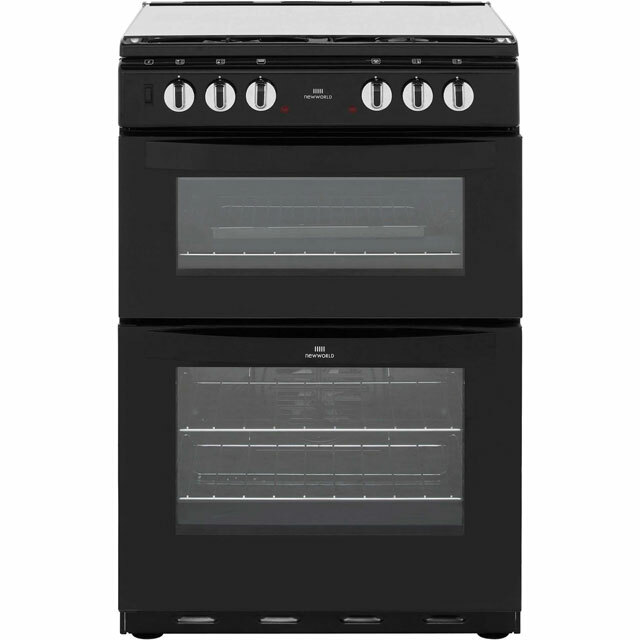 This versatile dual fuel cooker from Indesit has everything you need to prepare your meals in style and is rated B/B for energy efficiency. 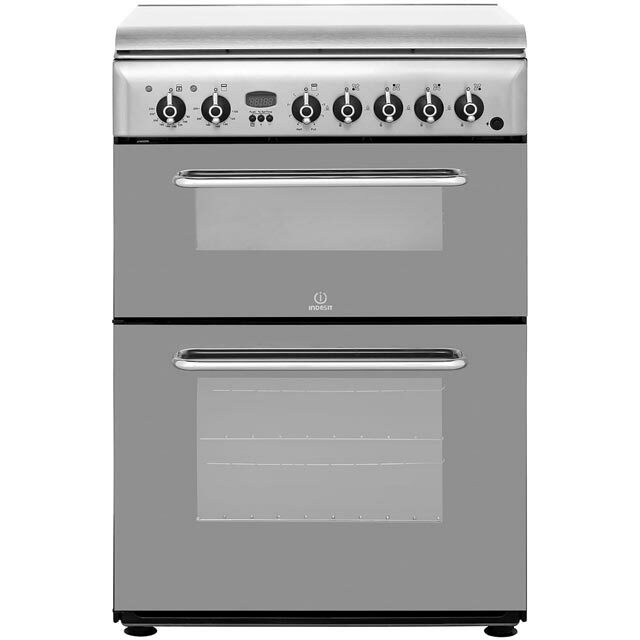 It has a main electric fan oven which is ideal for cooking multiple dishes at once, as heat is circulated inside for even cooking across every shelf. 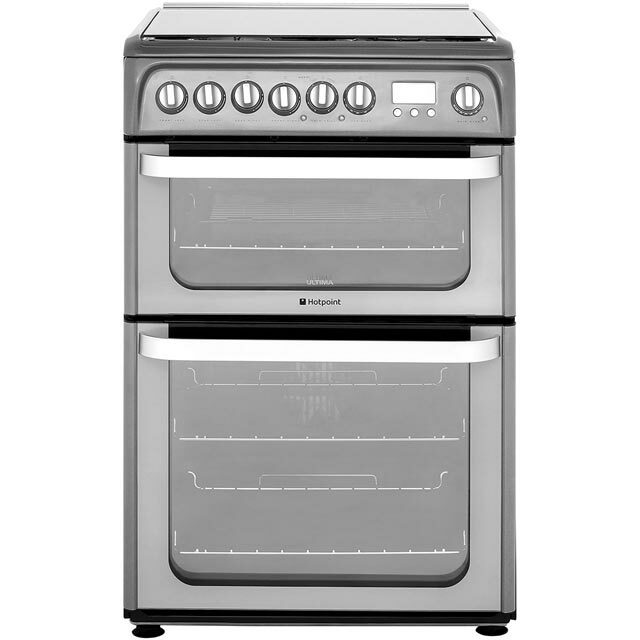 This model also has a second conventional oven which has a handy grill function – great for crisping your pizza to perfection or preparing your morning bacon. It also has a useful minute minder which lets you know when your food is ready. We recently moved to a new house and we needed to replace the 10-year-old cooker that was there. After having spent a good week of internet searches, I found this Indesit model that was exactly what we was looking for. The two ovens were something we really wanted. Being a family of only two (for now! 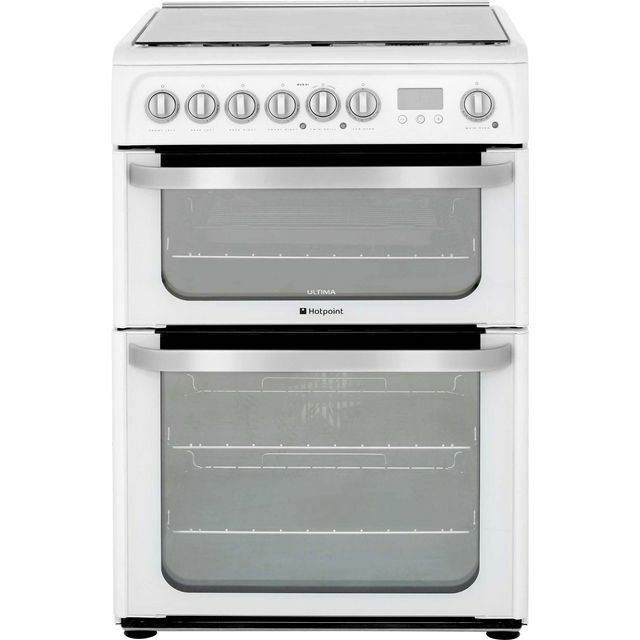 ), we don't often need to use the whole oven, so having two will probably help to reduce our bills. It is easy to operate (well, it's just a cooker after all), although I needed some time to get use to the gas cut-off security feature (the way you turn on the hobs is slightly different than on older models) but it was definitely worth it. The only thing that I would have also liked is a light in the top, smaller oven, which is missing, but apart from that I think it's a great cooker. Very stylish, looks great. Mirrored glass will no doubt be a pain to keep finger mark free, but it does look a lot more expensive that it the price tag suggests. Quality components, from the knobs to the chrome handles. Still getting used to the ovens hot spots and the grill appears to be hotter than the sun, when up full. Received my order on time and in good condition and the chaps from AO were polite and helpful. The cooker itself is exactly what I wanted and works as it should l have already had friends round for diner and they all commented on the look and performance of the cooker. A great buy!!! Looks good. Don't forget to measure the height when the top is up - I did! 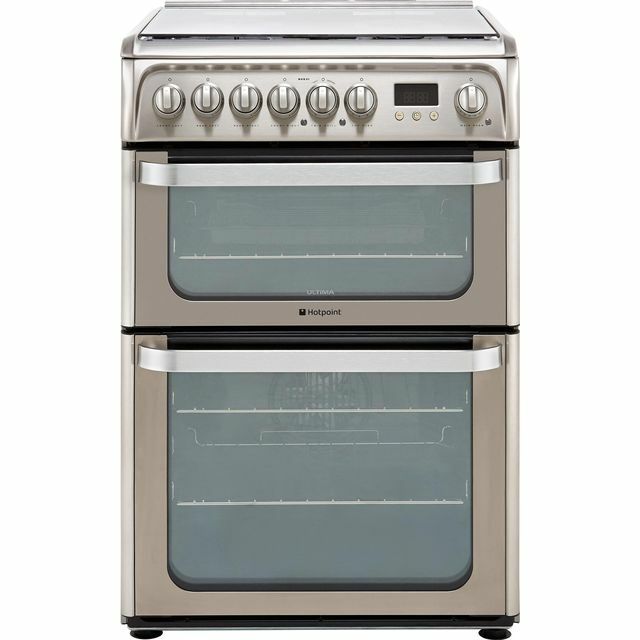 Great value - very handy to have two ovens and the dual fuel is perfect.